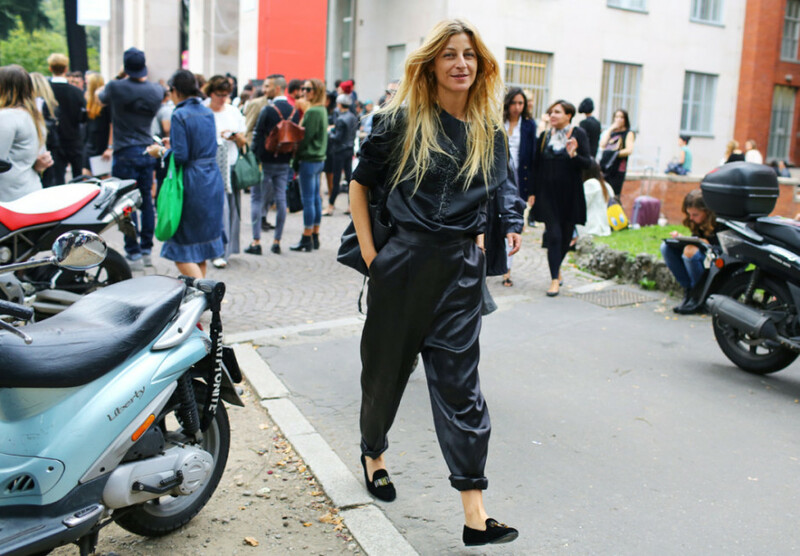 I have to say that Milan Fashion Week is one of my favorites’. I love all the Italian Brands that showcase their elegance, fun, beautiful, and overall inspiring nature on the runway. Sometimes what the stylistic people wear off the runway can be the most inspiring part of Fashion Week. 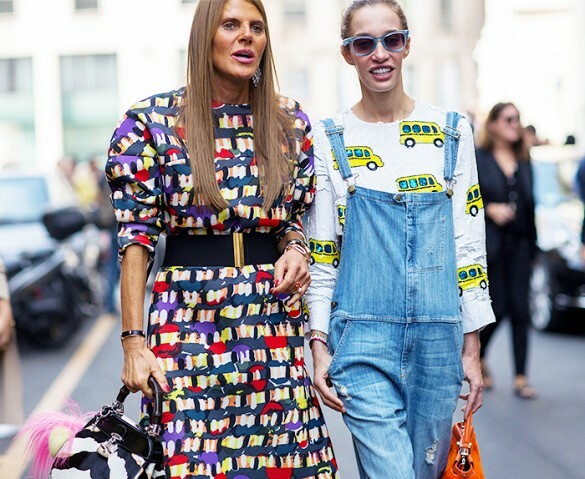 I feel that Milan Fashion Week Street Style is a great showcase of expression at its best! Here are some of my favorite looks from bloggers such as Kristina Bazan and Chiara Ferragni to Style Icons such as Anna Del Russo.